Beat the Price Increase on Premdor Oak Fire Doors! 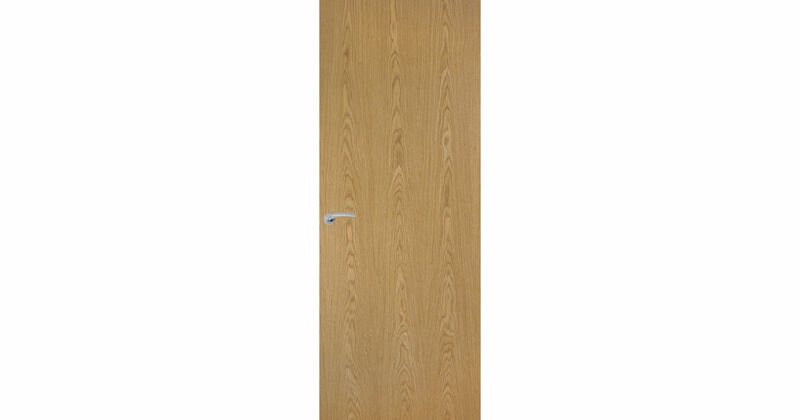 Premdor Oak FD30 Fire Doors are available to buy online now - Buy Now to Beat the Price Increase! These Oak Firedoors are suitable for Inspected work in Schools, Hospitals, Doctor's Surgeries, Pubs, Hotels, Offices, Industry, Shops or at home, for inspection by the Building Inspector or Fire Officer. Oak is a medium colour hardwood with a teak-like grain. Real-veneer Oak Fire Doors have a Clear-Satin Lacquer finish on both faces, and not on the lippings.Oak FD30 fire doors have demonstrated a sound reduction value of up to 30RwdB, which can assist in meeting the requirements needed for flat entrance systems. Also available as an Oak FD60 Fire Door, Oak FD30 Glazed Fire Door and Oak FD60 Glazed Fire Door.